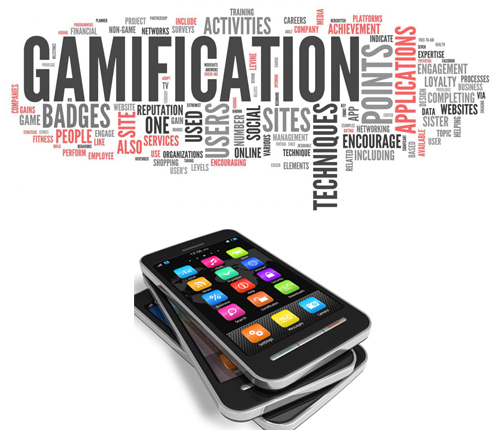 Using mobile devices as platforms for gamification—by now—has been accepted as one of the easiest yet efficient norms in gamification, as the mobile device-based application can be more easily accessed and personalized by the user. With Asia being the most populated continent as well as the most use of mobile devices throughout 2011 to now, the market has never been riper as it is further supplemented with the harshly grossing mobile games and applications made popular within Asia. 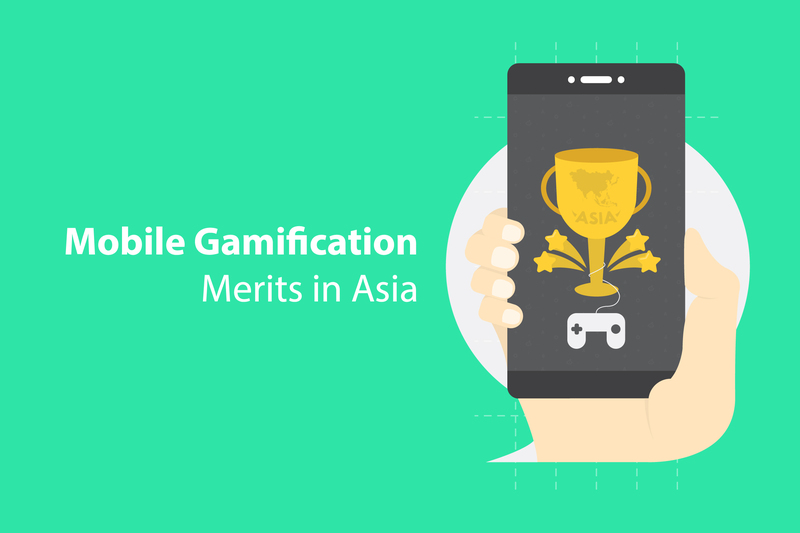 Besides the proven successes of similar intuitive within the Asian market, there are a few other reasons as to why gamification for mobile devices should be considered. 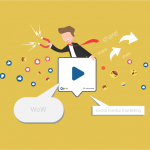 Mainly, the bigger user base of smart mobile devices thus ensuring a bigger user base for your gamified strategy. 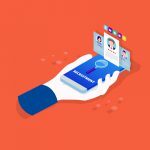 While at a glance, this point may seem relevant in any and all regions, within Asia, gaining access to smartphones and smart-tablets are becoming easier. 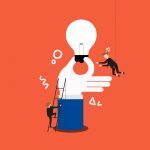 This mainly caused by competing manufacturers throughout Asia is already ahead in finding shortcuts to make their products more affordable, thus more accessible to the public. Today, with the rise of companies such as Gojek, Grab, and Uber around Asia makes the spread of smart devices, especially smartphones to the general public even further. And by the general public, we mean that even the lower middle classes are now given a multitude of ways to access such devices. An incentive to buy smart devices in general has always been rapidly growing as the years went by. 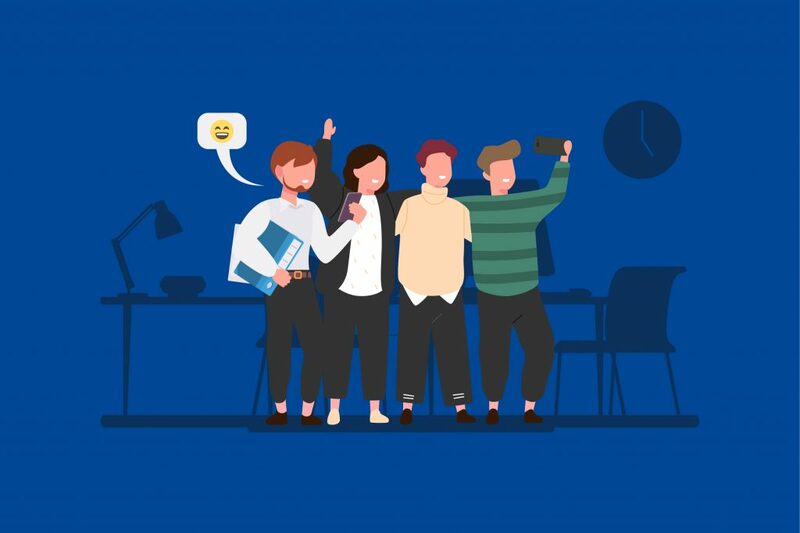 With trending social media like TikTok and Smule, also the abundance of useful applications to make your life easier such as driver apps, food delivery apps, fitness apps, and many more. 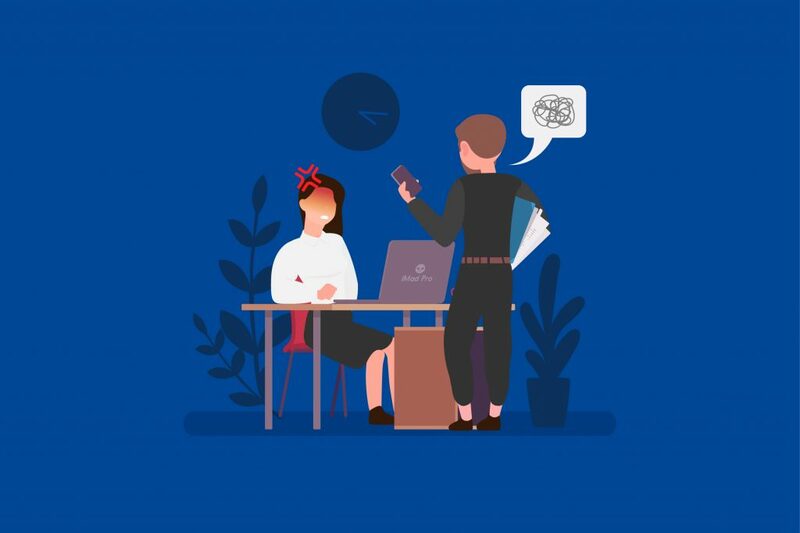 All which are further growing still within Asia which, as mentioned above, opens the use of mobile devices for people of all wealth statuses as it opens jobs and helps to ease users’ life. However, a more recently grossing topic is the sudden rise in online mobile device gaming, such as Mobile Legends and Arena of Valor. These games, not only serve as incentives for people of all ages to get their own mobile device, but also further introduce the general public to games and its mechanics. And thus, making them susceptible to gamified systems. A Southeast Asian-based gamification-oriented company not unlike Bunchball. In which it offers its services to help other companies gamify their plans. 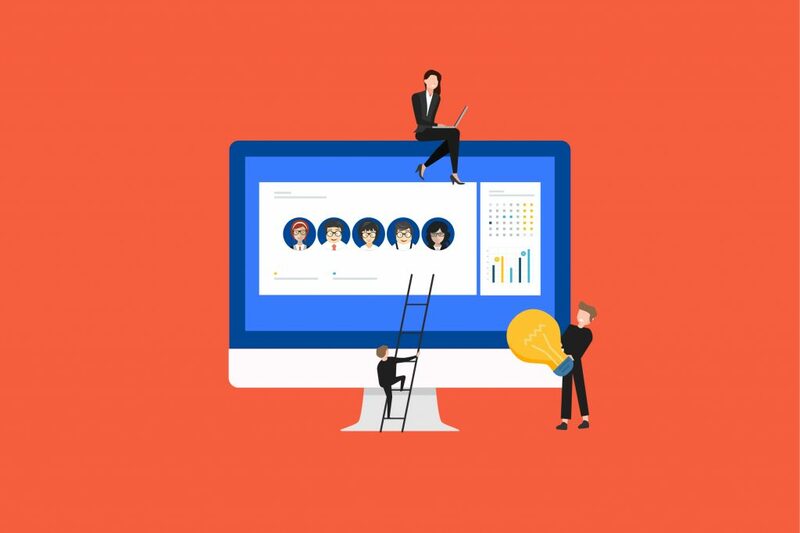 However, it should be mentioned that they know the value of mobile devices to the point that one of their core gamification platforms are based on smart phones. 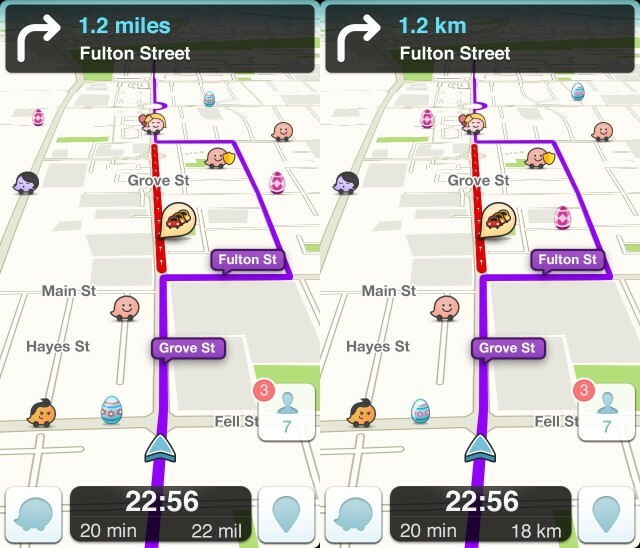 Waze is currently one of the biggest and most-used navigation app in the world. This crowd-sourced application first originated from Asia as well, more specifically from Israel. But that aside, Waze has always been renowned for having well-received gamification. Once upon a time, the scale even went so far as defeating a dragon with the help of its users’ interactions. And now it gives you a small game of egg collecting to let you earn points for in-app rewards. And rest assured countless other examples exist. 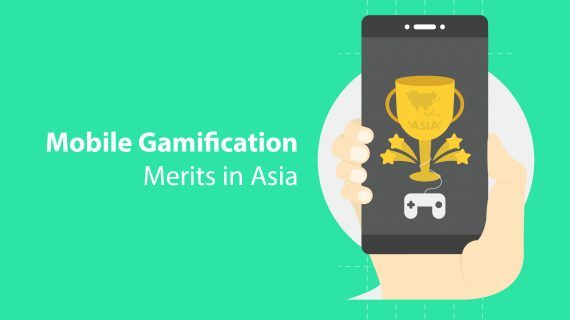 In the end however, the main point to this is that mobile gamification within Asia has been done and it works even now to the point that a non-gamified app of anything may not even attract its maximal potential of users. If one thing is for certain, the profits to be made by this endeavor is seemingly endless, and now onwards will prove to be even more potent still.